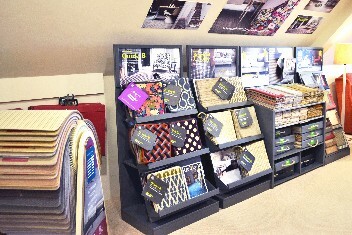 Vale Furnishers supplies a range of attractive laminates for homes across the UK. Laminate flooring is a swift, easy solution to flooring large rooms, and available in a wide selection of finishes to complement your existing decor. 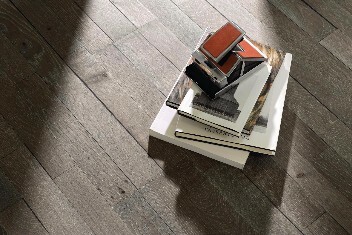 We offer laminate flooring capable of introducing a traditional or contemporary feel to your home depending on the design you choose. Capable of simulating oak, beech, concrete and stone in your living room, kitchen or bathroom, our laminates are stylish and durable. 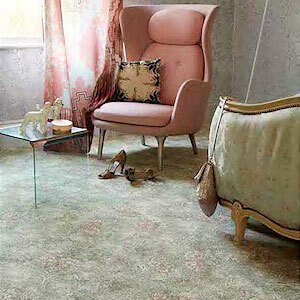 They are also simple and easy to clean and maintain, which means they are an ideal option for homes with young children and pets, alleviating concerns about dirty or stained carpets. 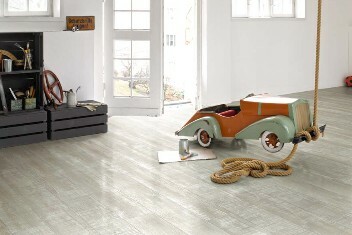 Laminate flooring underlay comes with all of our laminates. We have a vast selection of underlays on offer, from sound insulating underlays - ideal if you live in an apartment - to thermal underlays that reduce the loss of heat. 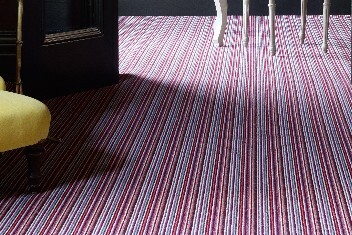 We offer a complete service and will install the laminate flooring underlay when we lay your floor.